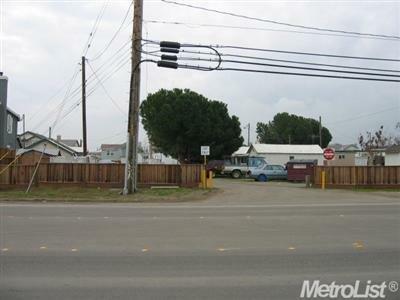 1.3 acres zoned MDR in the City of Tracy. Current use is mixed Cottages & Trailer park with 10 trailer spaces and 4 cottages.Great opportunity for increasing cash flow and possible development. Possible current use for a small subdivision. See City of Tracy for infill status-no need for rezoning. Submit your plans now for small subdivision. 9 lots possible. 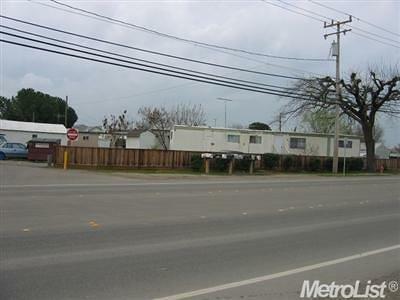 Surrounded by other communities of homes in the 2, 500 square foot range.